Affiliate link IDENTIFYING HAIR POROSITY: HIGH, LOW and MEDIUM. 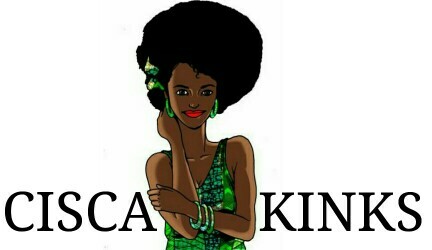 - Cisca kinks || For Love of Kinks and Curls. 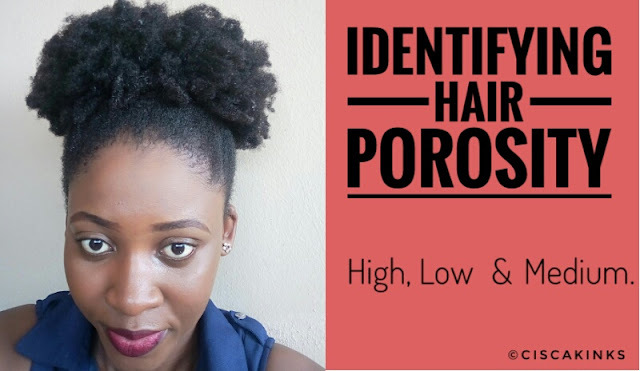 IDENTIFYING HAIR POROSITY: HIGH, LOW and MEDIUM. low so I am going to break them down further into the post. It may be complex to some people as it was for me in the past, so take time out to digest this information as I have made them into bullet points so they can be understandable. How do you test your hair's porosity? 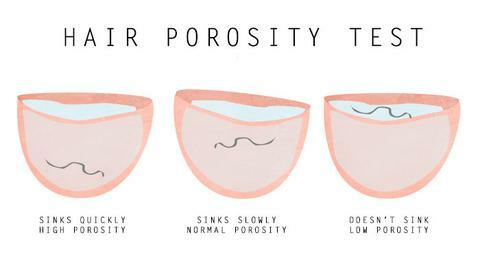 Some suggest the strand test method where you put a strand of your hair in a glass cup of water , If it stays at the top it is of low porosity, if it sinks all the way to the bottom, it is of high porosity and if it remains in the middle, then it is of medium porosity. I would say this method is not so reliable as there are uncountable hair strands on your hair and ONE is your sample size. 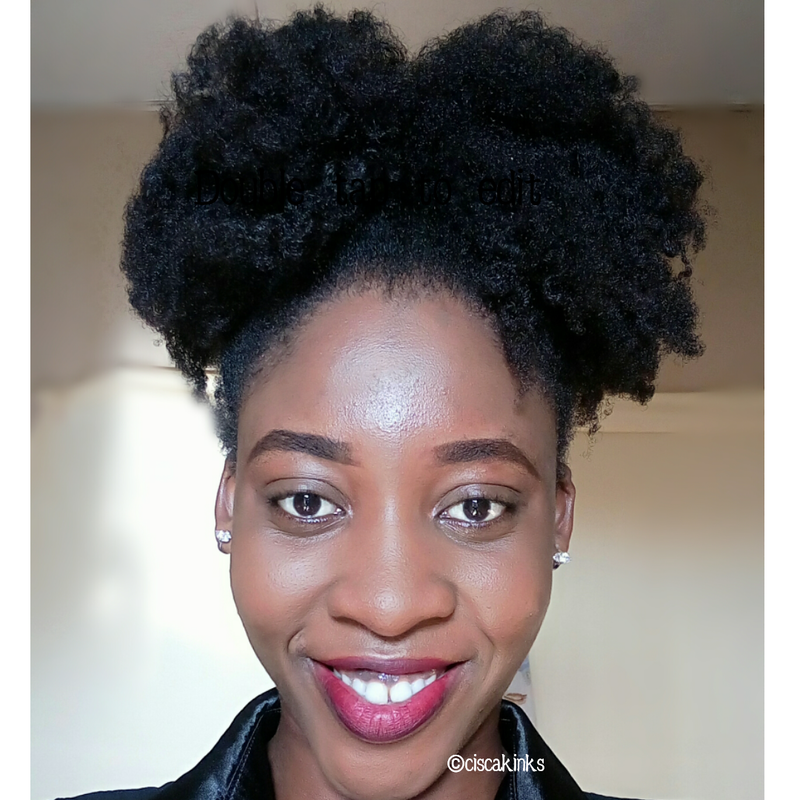 After watching a series of YouTube videos focused on hair porosity by Green Beauty Channel, I have come to understand Hair porosity in the simplest way and I am dishing out what I have grapsed to you guys which pretty much makes a whole lotta sense. In this situation, your hair absorbs moisture really quickly but you know what, it also looses that moisture it has absorbed quickly too. This is because your hair cuticles are raised. How do you identify that your hair is of high porosity. Your hair is dry most of the time. Breaks when tension is applied. Tangles easily due to dryness. 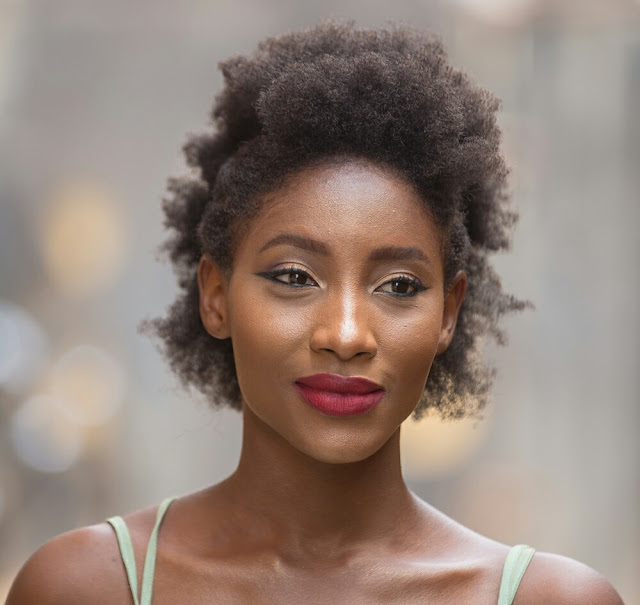 How to take care of high porosity hair. Keep your hair stretched most of the time. Do not deep condition your hair overnight. Do an ACV rinse after washing your hair (this helps to lay down your hair cuticle). Utilize the LOC or LCO to seal in moisture. Use an ACIDIC pH spritz for your L in LOC by adding Apple Cider Vinegar to water (Experiment to find a dilution that works for your hair). Do protein treatments to strengthen your hair strands. Use heavy butters/oils to seal moisture into your hair so moisture do not escape. Here, your hair takes longer to absorb moisture because your hair cuticles are tight and does not allow for product penetration. Your cuticles are sort of resistant to receiving the moisture your hair needs. How do you identify that your hair is of low porosity. Hair styles puff up and loose their pattern quickly because cuticles are tightening. How to take care of low porosity hair. Use the L.O or L.C method. 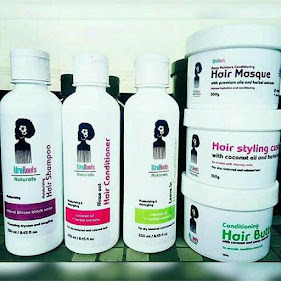 Reason being that addition of more product will just lay on your hair strand causing build up (your hair takes what it wants and the rest are just deposited). Clarify your hair with a shampoo before application of products. Stretch hair for length retention. Use thin coating/penetrating oils when doing the L.O such as almond oil, argan oil, grape seed oil, etc. Avoid using product with low pH (high acidity) as this will close your cuticles more. Use indirect heat such as a thermal cap or hair steamer to help raise your cuticles so products can penetrate. Do ACV rinses on your ends to lay them because they are the oldest part of your hair and cuticles may be raised. This is the point where everyone wants their hair to be. 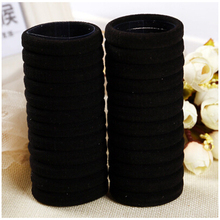 The hair strands absorbs moisture well and retains it. All you need do is moisturize say every three days and you are good to go. 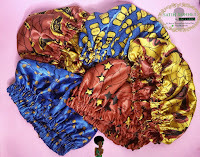 Hair styles last longer on medium porosity hair, length is retained with the least amount of work, you do not require heat for product penetration and tangles and knots are not on your radar. I hope with these points you can be able to tell the porosity of your hair. If you already know your hair porosity, let us know in the comment section and also tell us how you identified it. You are welcome dear, glad I could help.